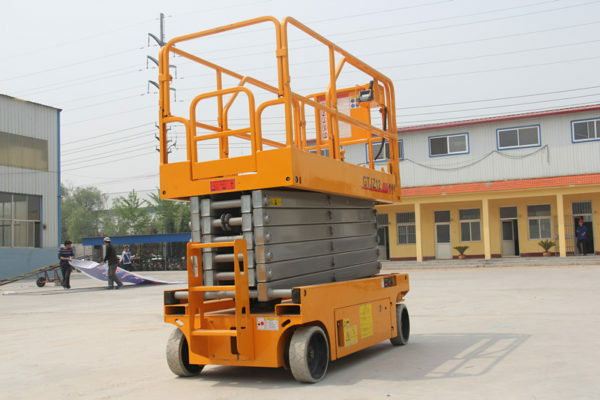 Imported battery as power source low noise no emissions no pollution indoor. 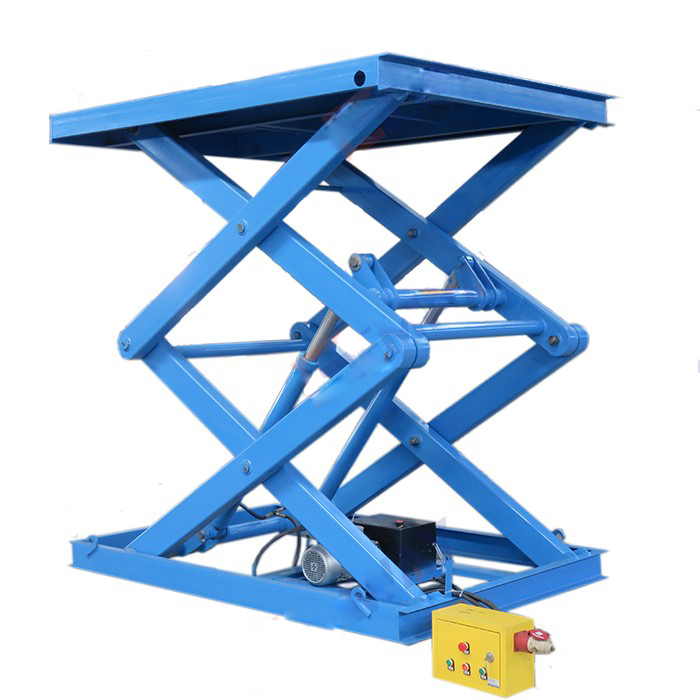 The guardrail can be folded or disassembled to reduce the height of the whole machine which is easy to transport and can pass through the lower door. 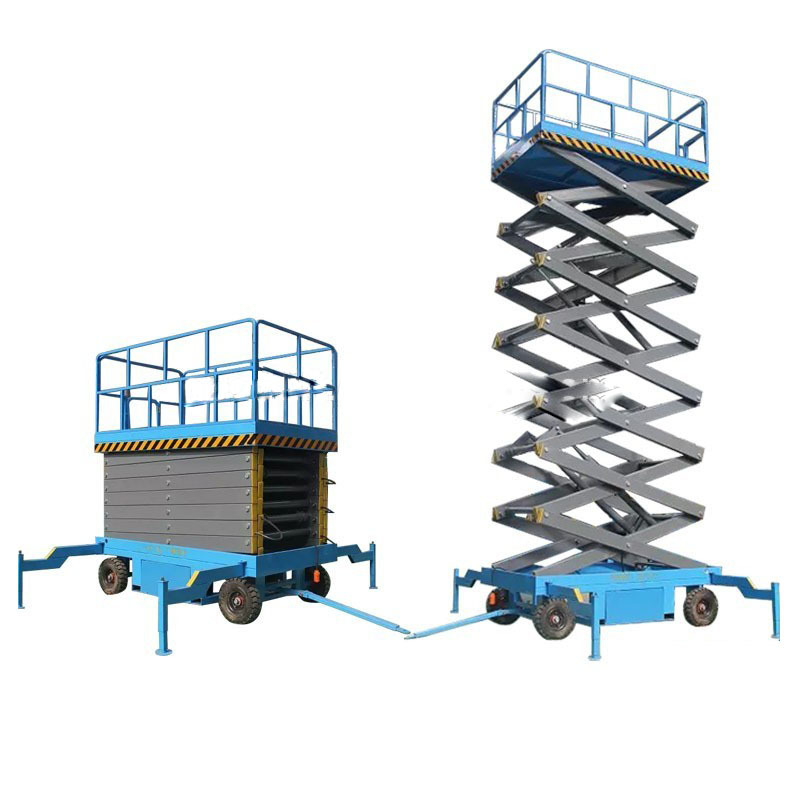 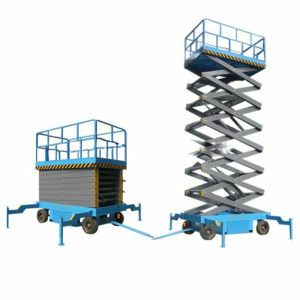 Self propelled scissor lifts is widely used to workshop building site, hotel, airport,station, dock, palnate and so on.Mainly used to installing, repairing and cleaning high aerial and cleaning high aerial equipment, power equipment,power equipment so on. It is an ideal equipment for guaranteeing working safe, improving working efficiency and making aerial working more convenient and quick.